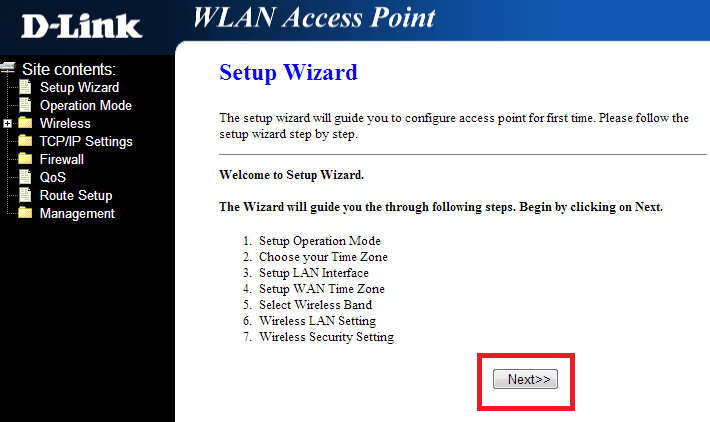 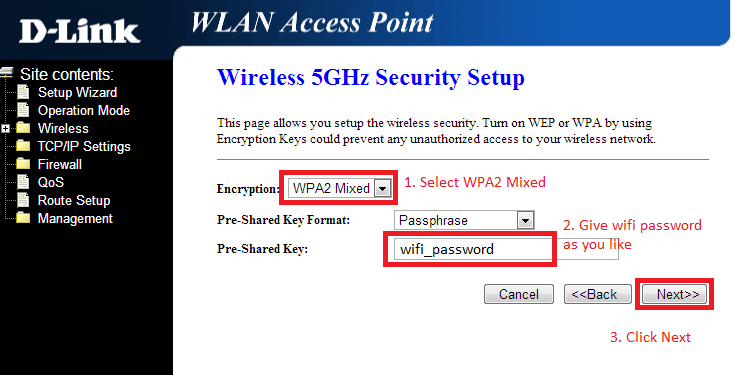 Here is the simple steps to change wireless name and wireless password in Dlink 803 Router provided by Etisalat. 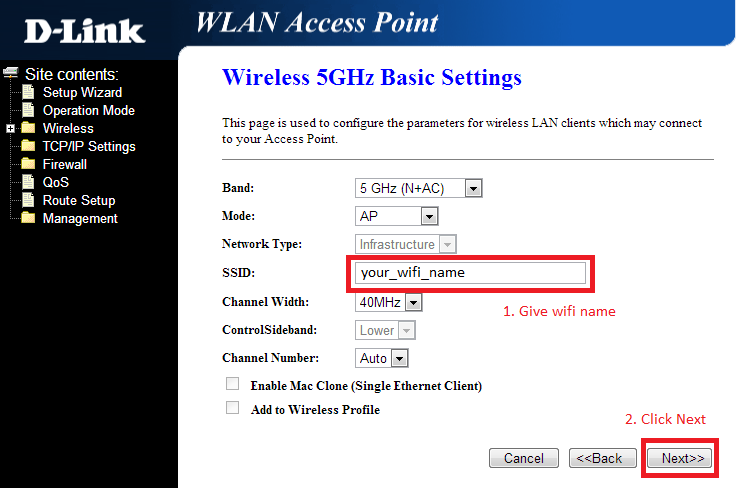 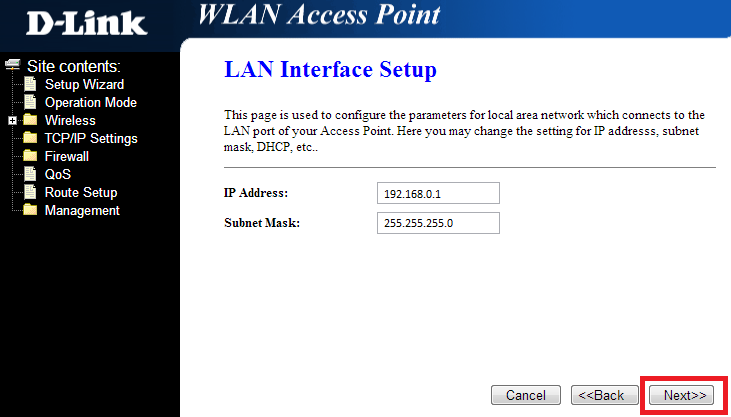 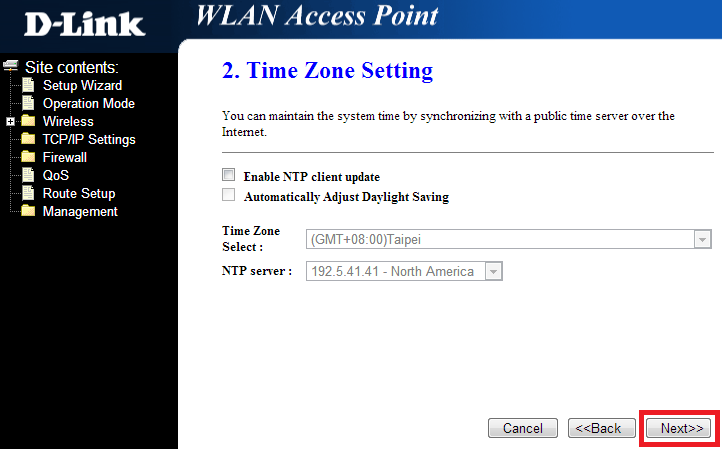 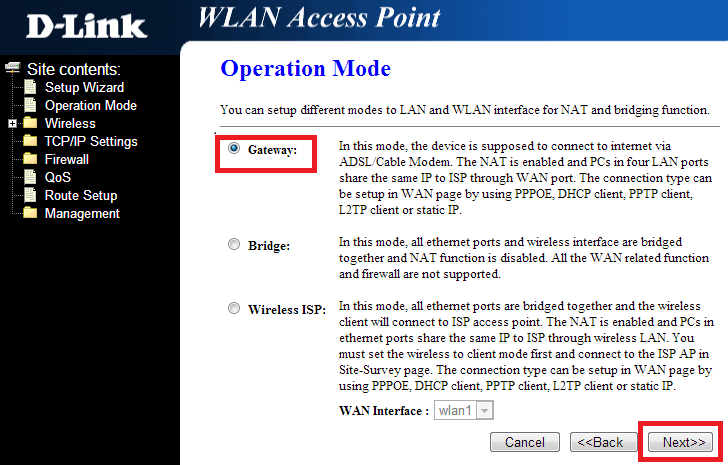 a) Connect your router with wifi device or computer through wire. 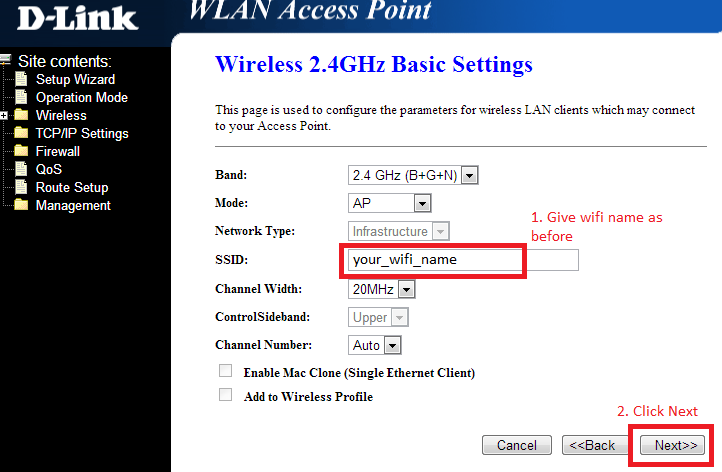 n) Your router will restart, you will see new wifi name in your wireless device, connect to the wifi with new password.